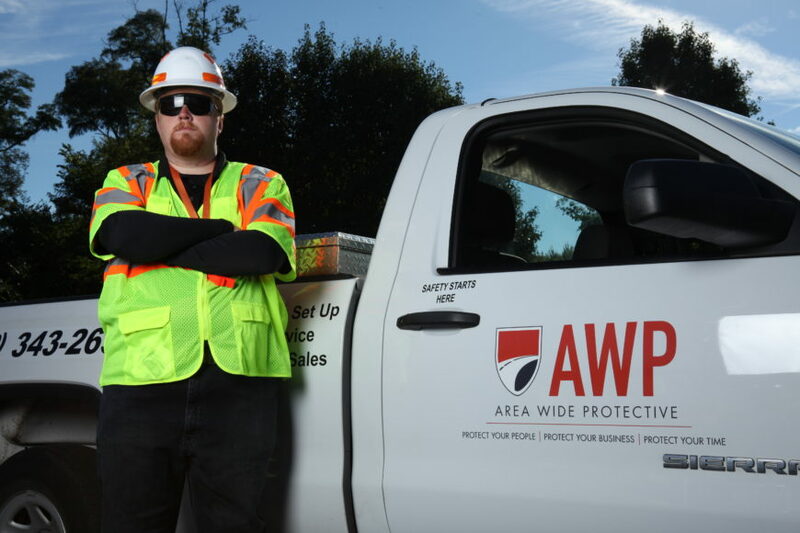 Our men and women are on the front-lines every day, protecting both drivers and workers by keeping roadways safe. Our job is one of honor and commitment. We are empowered with the skills, training, and equipment we need to ensure your people, your business, and your time are well-protected. We understand that the dangers are real. We have all read the headlines and have seen the reports. The safety of America’s road workers and road users is compromised daily. That’s why AWP is aggressive in its mission to make roads safer – everywhere. As a small Northeast Ohio traffic control company founded in 1993, we have now grown to operating in more than 19 states. The further we can reach, the more roads we can make safe – and that means more mothers, fathers, children, and grandparents are going home safe at the end of each day. We are both honored and humbled by making that noble difference. Click here to read more blogs by ipso.